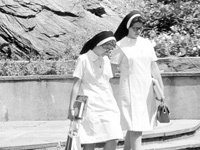 In 1928, Manhattan College established a special program known as the Extension Division for Sisters, which offered teacher training for nuns who went on to teach in Catholic schools throughout the tri-state area. 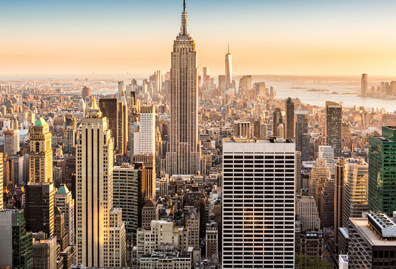 As a result of this program, more than a thousand religious women earned Bachelor of Arts degrees from Manhattan. 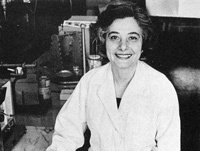 The first woman faculty member was Leonora Mirone, Ph.D., an associate professor of chemistry who joined the faculty in 1957. From 1962-66, her research on the causes of alcoholism led to awards totaling $70,000 in grant funds (a huge sum in the mid-1960s!). 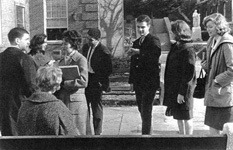 Women were admitted to the graduate programs starting in 1959. 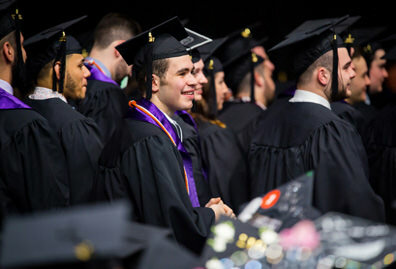 The graduate programs included classics, education, English, French, history, mathematics, theology and the Evening Division, which was essentially the School of Business graduate program. 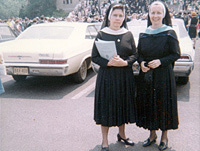 In the spring of 1964, Manhattan College established a collaborative program with neighboring women’s college, the College of Mount St. Vincent. 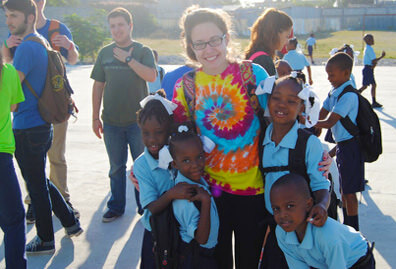 This arrangement included an exchange of students in selected courses and the sharing of certain facilities such as classrooms, library, gym, art studios and science labs. 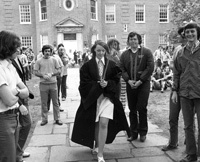 Patricia Ruback Kehrberger ’69 was the first laywoman to earn a degree at Manhattan College. 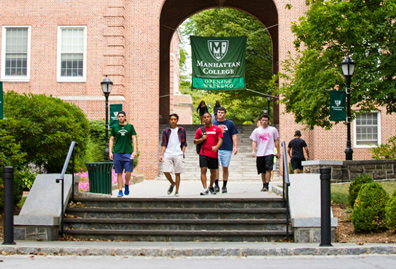 Kerhberger took all of the coursework for her civil engineering degree at Manhattan after her high school principal spoke with the Manhattan College president, who agreed to allow Kerhberger to study engineering at the College. 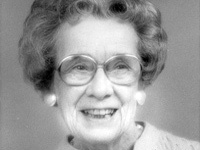 Marie McGovern, former teacher and wife of the former chancellor of The University of the State of New York, was the first woman to be elected to the Manhattan College Board of Trustees. She served from 1971 to 1982. 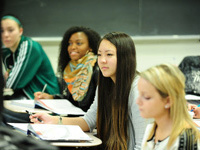 Women are officially admitted into Manhattan College starting in the fall of 1973. In the spring semester, Marybeth McCall becomes the first woman tapped for Pen & Sword, Manhattan’s most prestigious honor society. 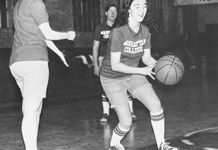 Women’s basketball was established on campus as a club sport. Leading the charge in creating the team was Kathleen McCarrick-Weiden ’79, a freshman who worked to recruit players, coaches and a club moderator. In 1978, the women’s basketball team was promoted to varsity status. 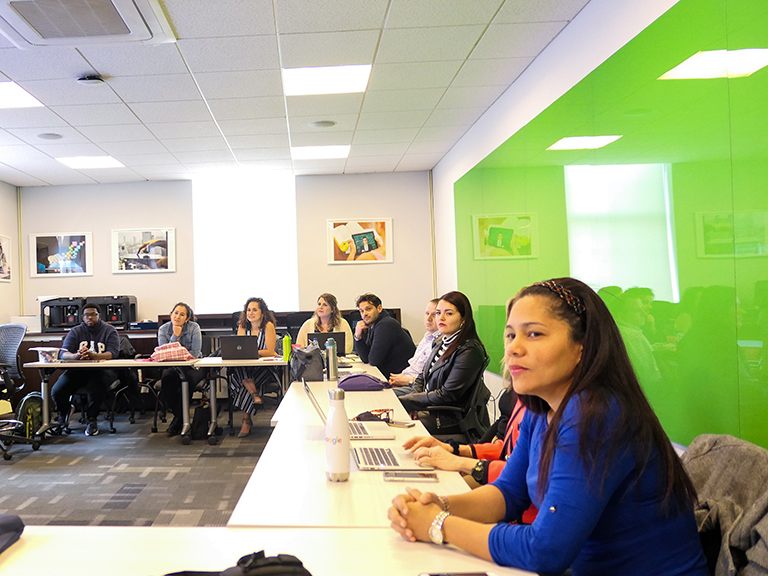 Since women gained traction in athletic programming, their overall enrollment and campus influence followed. 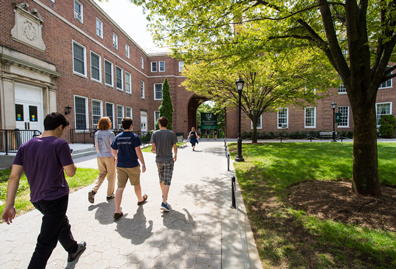 Today more than 1,600 women are enrolled at Manhattan College, and they hold positions ranging from student body president to editor-in-chief of the student newspaper.